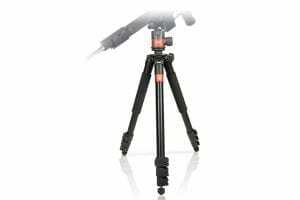 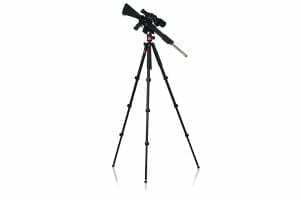 The Deadeye Rifle Tripod has the features that make this an ideal Outdoorsman Tripod. You’ll be able to change between spiked feet and rubber feet by simply rotating the rubber feet to the desired position. 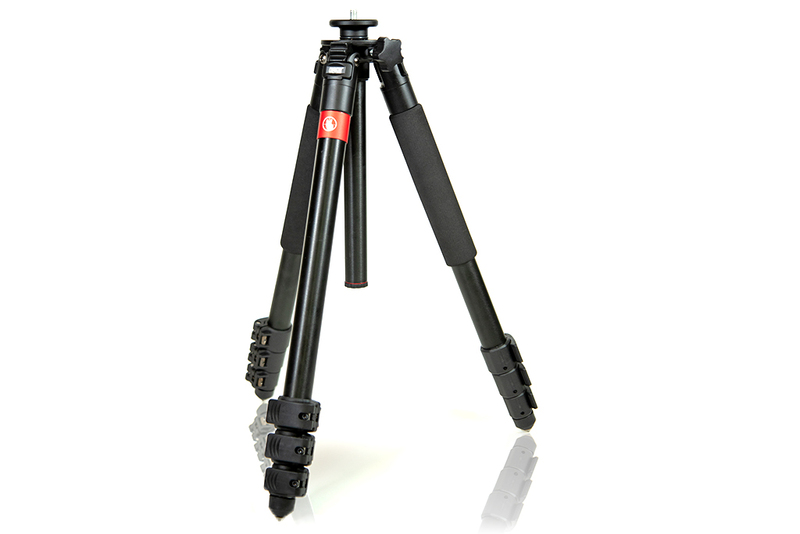 Sit or stand this Shooting Tripod has you covered with the 4 leg sections and 3 leg angles. 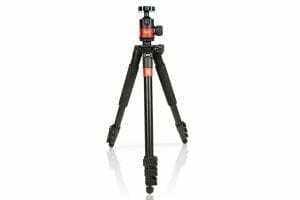 The Deadeye Rifle Tripod is a rigid and durable aluminum tripod that sports a matte finish to keep the glare off. 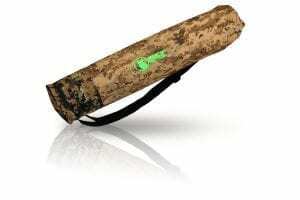 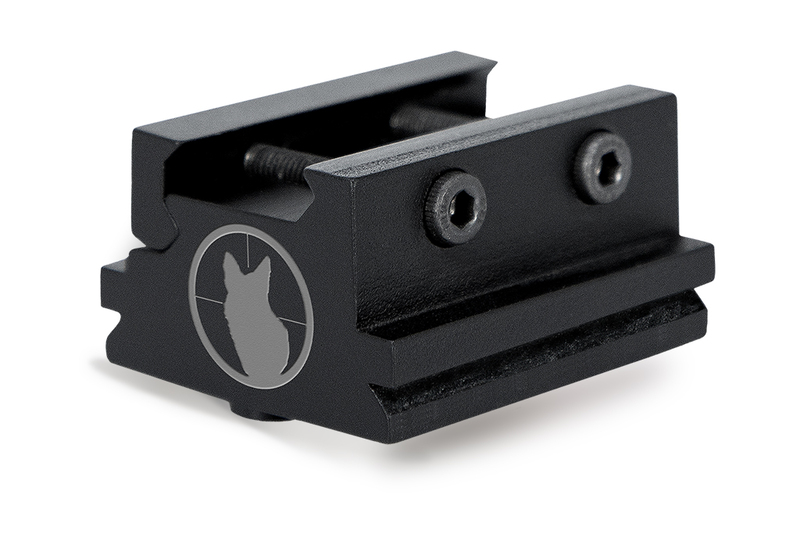 The Deadeye Rifle Ballhead is smooth operating with an large 45mm ball to handle your rifle securely for a solid hold. The Oversized tension/lock knob makes adjustment easy when wearing heavy gloves. 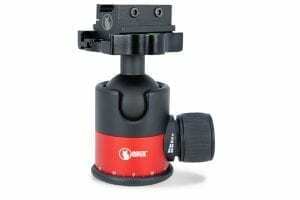 The Arca Swiss style quick attach clamp allows for easy attachment and release of the adapter rail mount. 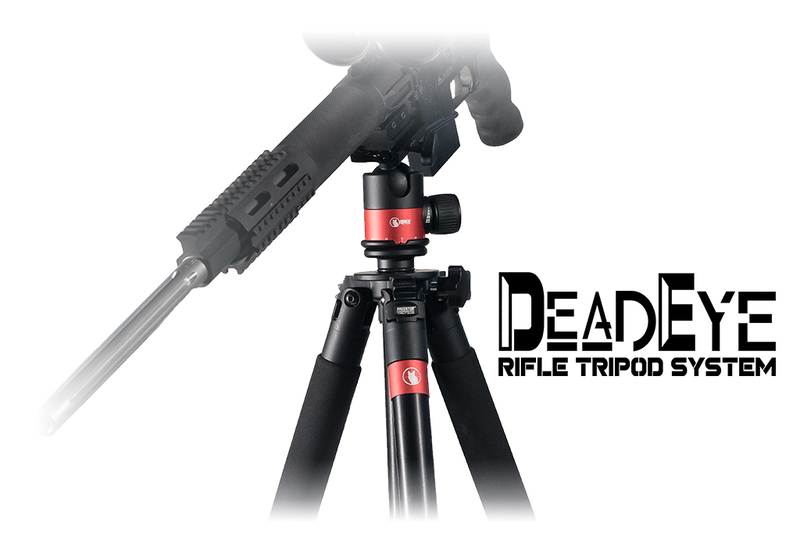 The Deadeye Ballhead makes for a great addition to your Rifle Tripod. 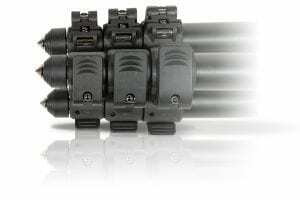 The Deadeye Arca to Rail Adapter securely attaches to Picatinny rails & Nato rails on one side and the Deadeye Ballhead Arca Quick Attach Clamp on the other. 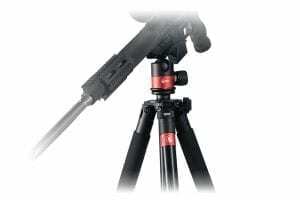 This Rifle Rest will attach your rifle to your Shooting Tripod. 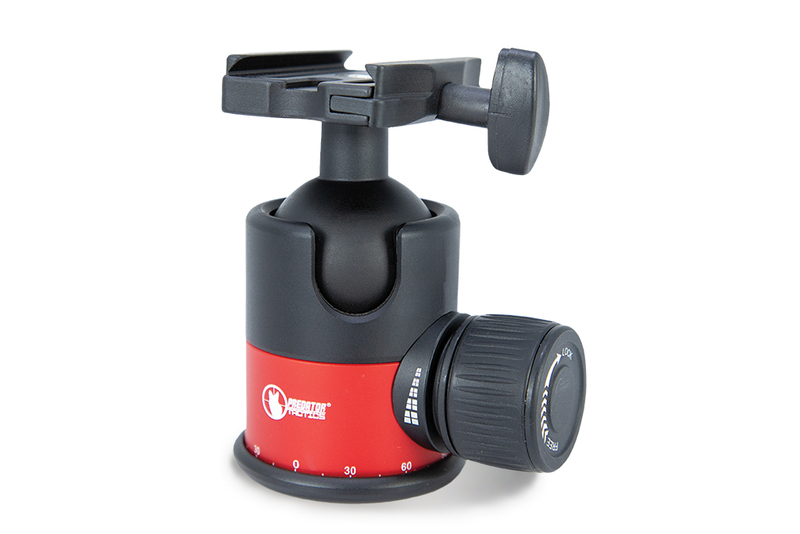 Made of Aluminum with a Matte Finish and will fit most Arca Swiss clamps that allow a 38.5mm plate to be attached. 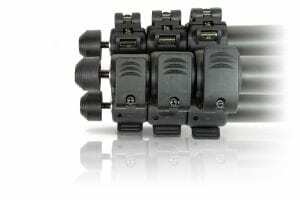 However it is specifically designed to be ran on the Deadeye Ballhead. 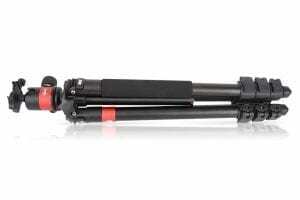 Please feel free to give us a call if you are interested in attaching to a different ballhead on your rifle tripod.